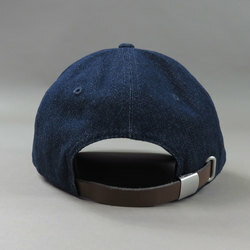 Swet Shop Boys - New Era x SSB Dark Denim Tiger Hat. Swet Shop Boys. Combining our art influences into the album art and merch for Swet Shop Boys has been just as fulfilling as combining our musical and poetic influences for the album itself. 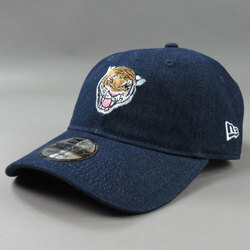 Continuing with the Tiger and Mughal Prince motifs from Cashmere's cover, we partnered with New Era to get some denim, suede, and cotton hats out for the summer. We've also got some white Mughal Prince hats, resembling the gouache color often used in the original mughal miniatures.